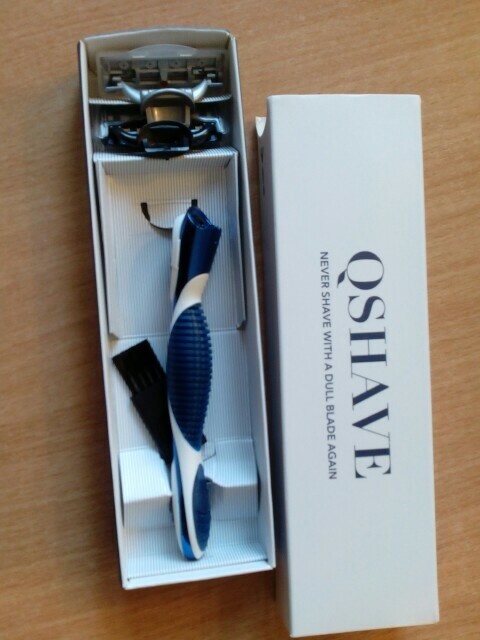 an excellent replacement for Gillette Mach 3, which is more expensive, the packaging is excellent, it's a pity that the post crushed it. 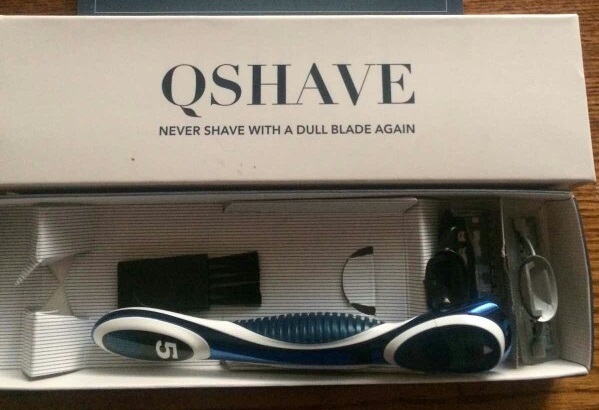 Shaves qualitatively, does not cut. The quality of the packaging of goods is wonderful! 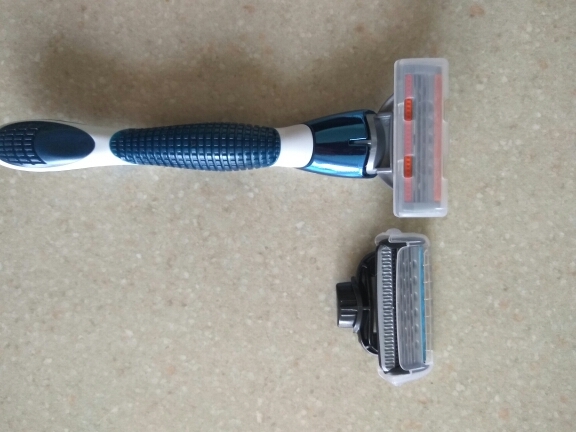 The razor itself is done neatly! 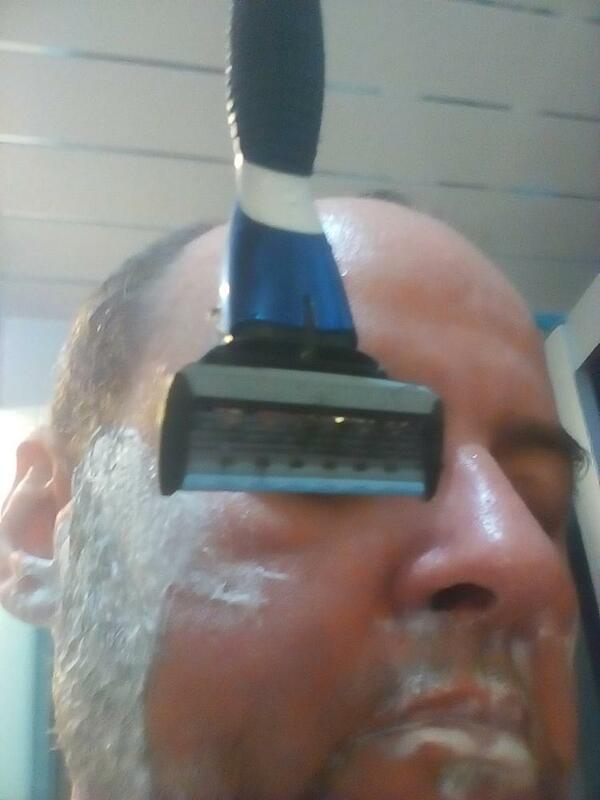 Blades shave very well! The quality of delivery and packaging of goods is excellent. Blades are good enough for a long time. 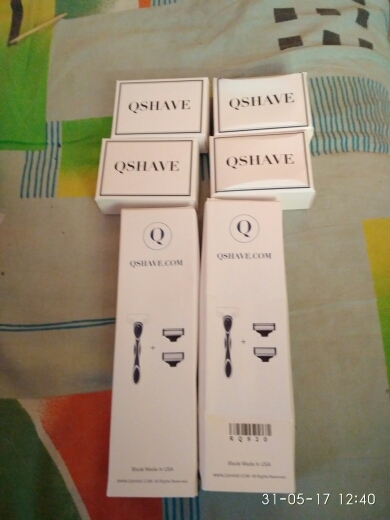 The quality is excellent, I recommend! Bought relying on reviews. 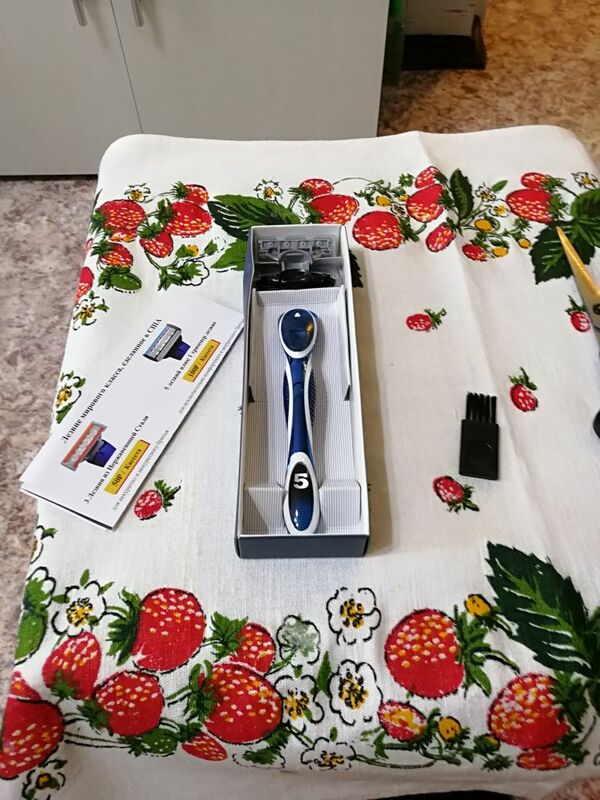 A wonderful razor. Quality worthy. I ordered two more packages of four cassettes. Thank you seller. The razor is excellent. 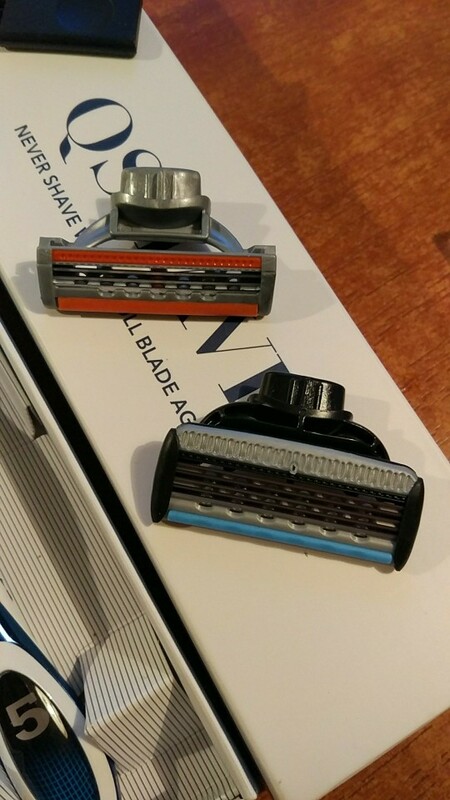 Blades in the kit are sharp and shave well. A good razor, I recommend! 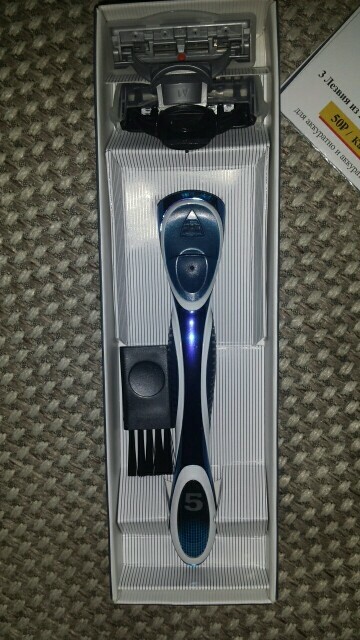 The quality of shaving is the same as that of Gillette Sensor Power. If the blades are as cheap and quality as those in the set, then I will only use them. 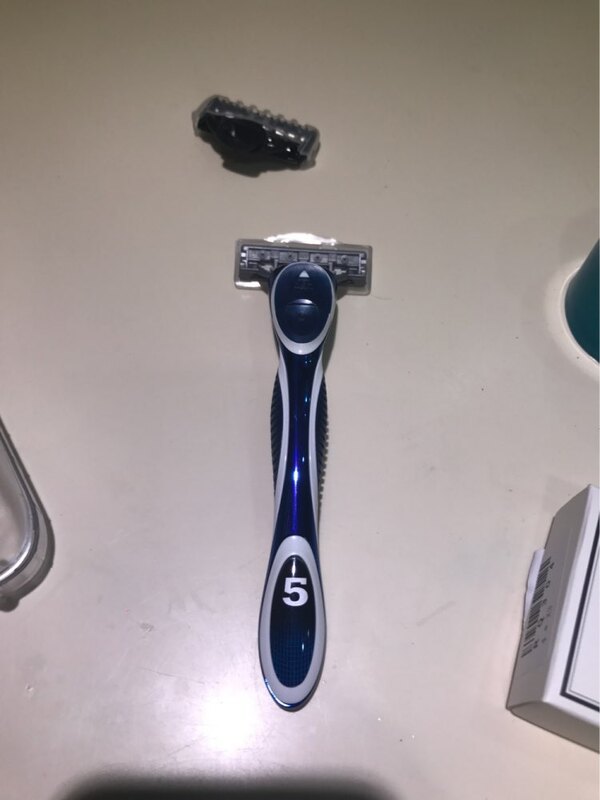 Two week-long beard, this razor destroyed within 15 minutes without a single cut and without skin irritation.